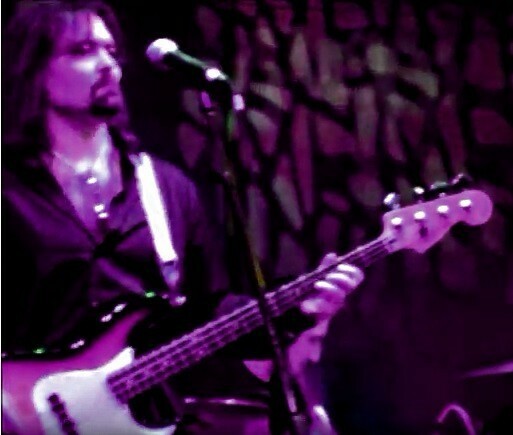 While playing bass for over 30 years, I've had the opportunity to perform with hundreds of talented musicians and take part in thousands of shows. Whether it be rock, metal, doo-wop, R&B, disco, or any other type of music, I've played it all and had a complete blast doing it. ​​Should your project be in need of a bassist, feel free to contact me.